Bring the kids in for a warm and fun dental experience that will provide comprehensive preventative and therapeutic dental treatment for infants, toddlers, children and teens. 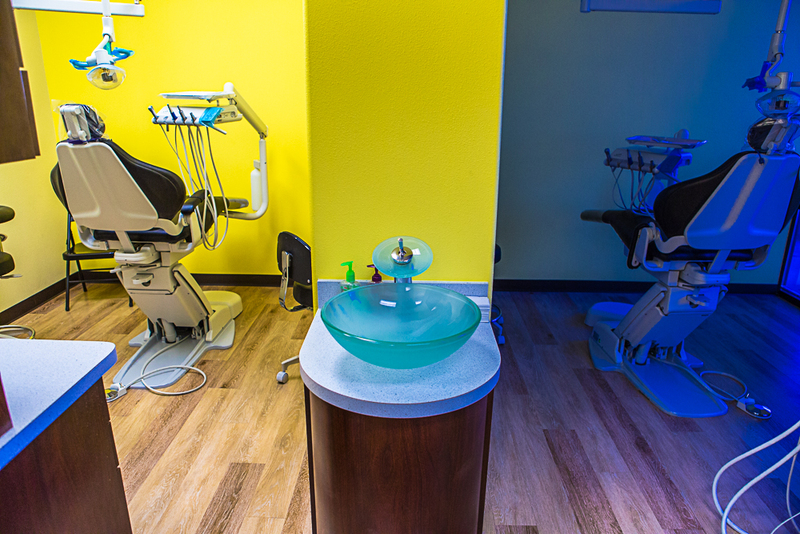 Our state-of-the-art facilities and highly trained dental staff are focused on protecting your child’s oral health from birth to college. 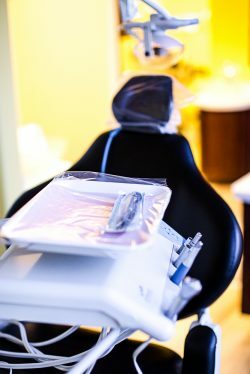 Sol Dental offers a variety of kid dental services in El Paso and our hand-picked team is specially trained to provide high quality dental care for the unique needs of children through adolescence. Additionally, we supply the whole family with the correct information and tools to help develop preventive dental skills for a healthy smile throughout the years. Sol Dental’s positive, fun, and non-intimidating atmosphere helps relax the fear many kids associate with visits to the dentist’s office. The first visit to our offices may be the most important. It’s at this moment, we are able to establish a warm relationship with your child. Additionally, it’s this visit that begins putting a special emphasis on early preventive care to help start healthy oral habits and establish a rock-solid foundation for a lifetime of successful dental health. From TV’s in the ceiling to a movie room and a game room for the kids, we have it all. We make waiting a really fun experience.